When recently re-listening to last year’s FRISKY Talk with Nick Muir, I couldn’t help but have a smile on my face. The way he describes the music is so eloquent and insightful, his connection to it evident through every word. One of my favorite things that he discusses is the power of the DJ to take people out of their every day worries, their thoughts of the past and future, and to just be in the moment together. This perspective is experienced in his productions and his DJ sets, his innate love for what he is doing expressed vividly through it all. 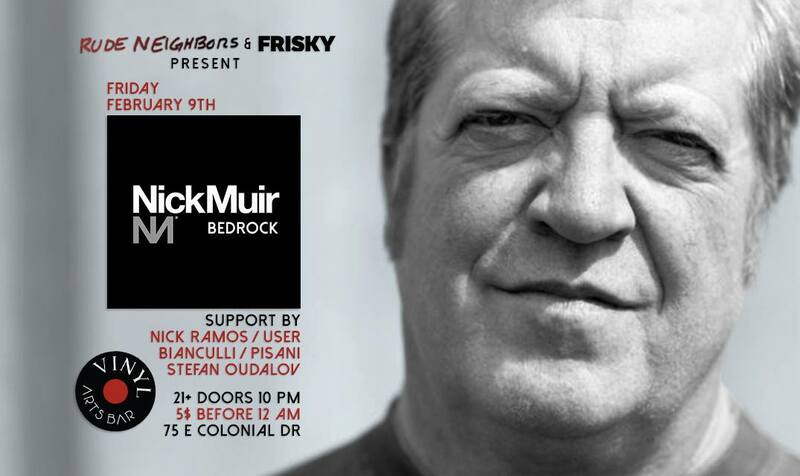 I had a blast on the dance floor at Get FRISKY ADE (check out the live stream here), and I can’t wait to get back again for an intimate and distinctly underground event on February 9th in Orlando, Florida. We’re not far into it but so far it’s been busy and very positive which I’m sure is a good sign for the year ahead. There’s lots of great stuff happening, this year is the 20th anniversary of Bedrock as a record label and there will be lots of associated releases and events. I have an EP slated for a February release on the label, my first for a while, the tracks are ‘Mirror Walk’ which also has a remix from the wonderful Khen and ‘In The Room’ which is on a techy tip. What is exciting you in the music these days? Any favorite new artists or labels? Loving Monkey Safari out on the label at the moment, they always make great records, Soul Button, Shelley Johannsen, Paco Osuna, Fur Coat made some great stuff lately, Mark Reeve – the list goes on. What do you enjoy most about playing live lately? I’m big into producing as people who know my work with John will know, but there’s nothing like playing on a system to an up-for-it crowd. Only then do you get the full effect – only then can you truly hear what house music is. You need people in a space and the right sound. Then you hear it. There’s nothing like it! are ‘Mirror Walk’ which also has a remix from the wonderful Khen and ‘In The Room’ which is on a techy tip. I’ll definitely be playing those when I’m over! John and I are working on new material for a project which is taking shape that will not all necessarily be club music – it’s all good! The Underground Electronic Music scenes around the world are driven by those whose passion keeps them working day and night, their mission to spread good music and good vibes overcoming any obstacle. 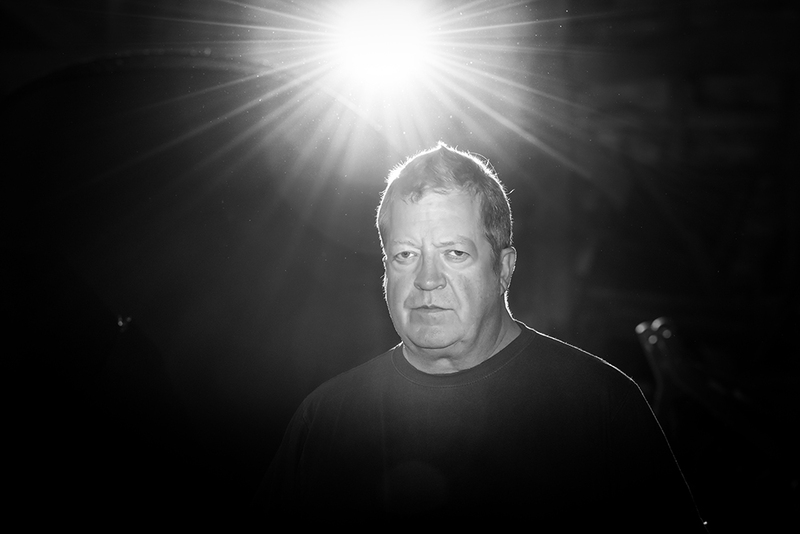 Although it can be a challenge to compete in a nightlife world where most people don’t really “get” the Underground sound, their desire to create those those all encompassing and soul surrendering moments that Nick Muir was referring to, keeps them motivated to keep going. Rude Neighbors came together in order to create those moments, to give back to the community not only through inspiring people to get lost on the dance floor, but by fundraising through their events. With their collective energy working together, at a venue that truly encompasses the Underground spirit, this event will be something special. How did Rude Neighbors begin? It all kind of just happened on its own! We really think it was more fate than anything that brought us all together, but we decided to arrange a get together in our backyard last August. Let’s just say things turned out a little bigger than we expected and the PA system didn’t get turned off til about 10AM. 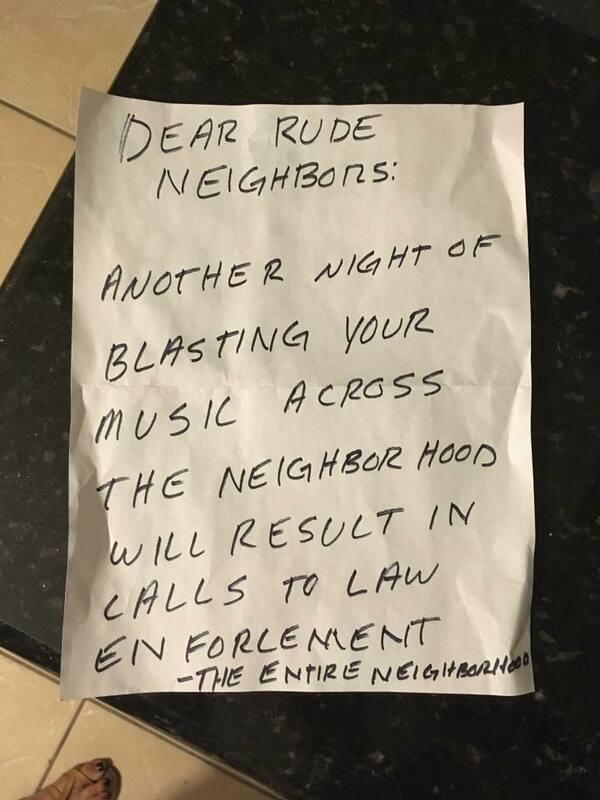 After all of the madness we got an endearing letter from “The Entire Neighborhood” letting us know how much they truly enjoyed our music taste with the headline “Dear Rude Neighbors” (pure sarcasm). Really we have to show some appreciation for our not so happy neighbors for helping us create something way bigger than any of us expected. What are the goals of your collective? Since day one we’ve just wanted to get the community more heavily involved into not only electronic music, but giving back too. We do fundraisers for charities or fellow neighbors in need, so I guess you can say we’re not so rude after all. Being able to bring out different talent and shape a little more of the Orlando Underground Scene is definitely on top of our list of priorities as well. We just want to make great parties where everyone can come together after their day to day lives and enjoy themselves, while at the same time helping out where we can through the process, regardless of the city we’re in. 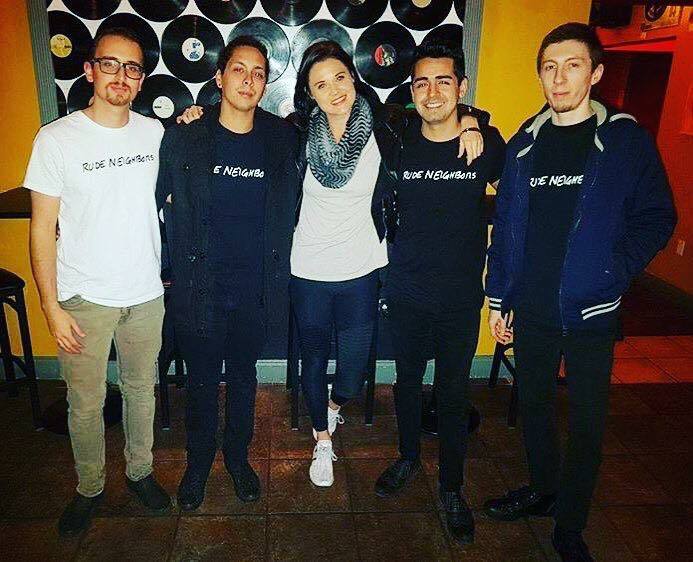 Our sound definitely varies since we’re a collective group of four DJs and producers: Chester Aleman, Gustavo Pisani, Ryan Bianculli, and Nick Ramos. It keeps things interesting and dynamic since there’s a sound for everyone, but overall we stick to underground Techno, Tech-House, and House Music vibes. What do you think makes Vinyl Arts Bar special? Vinyl Arts Bar is one of the few staple venues in Orlando that focuses on real Underground music. Not only does the owner Wilson Santos stay true to the movement, but remains a big part of the industry, him being a DJ and producer himself makes the dedication that much easier and the work flow that much more fluid. Being established with labels like Defected Records, Subliminal, his own label One Step Beyond, and a professor at Full Sail gives you an idea of how his music influence resonates with the scene here in Orlando. We’re really blessed to be able to work with a team and owner that believes in the music and everything we’re working to create.